Want to make a statement on the Newark streets and impress your passengers? When it comes to customizing your Lexus model, the first place to start is exploring the different Lexus colors available. From the paint of the exterior to the different upholstery and trim options inside the cabin, there are many ways to mix and match these Lexus colors to your liking – andto your personality. Learn about your options before finding the combination you prefer at Richard Catena Auto Wholesalers. 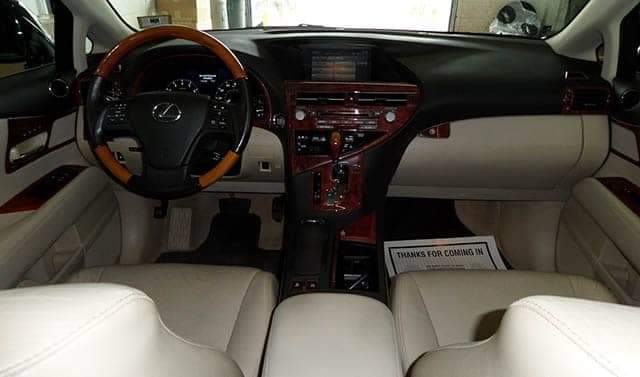 Additionally, Lexus cabins may also boast trims in different materials and colors, such as aluminum, genuine wood (in Espresso, Mocha, or Bamboo, for example), and more. 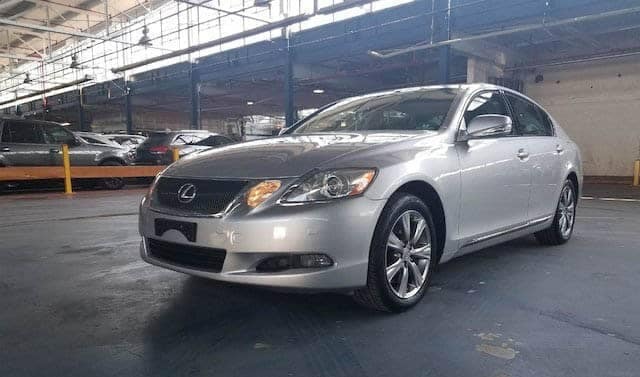 As you consider your options for Lexus colors, keep in mind the other luxury vehicles in stock at Richard Catena Auto Wholesalers, near Passaic, for comparison. You should also be sure to explore available Lexus accessories. See how the Lexus colors compare to BMW colors, or to Mercedes-Benz colors. Visit the dealership to browse our inventory!